The edgy vibe of a moto boot has just gotten sleeker. 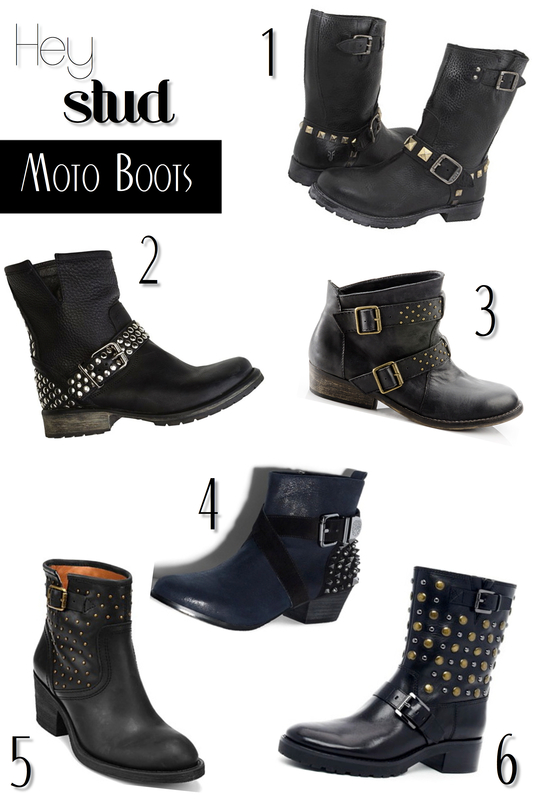 Studs adorn everything from handbags to jackets this Fall, but the boot is a personal fave. Your basic tee and jeans get an instant style transformation when you slip into this chic footwear.